This week Jonesy and I were a little busy with this thing called "life" so I asked Mr. Brian Saur to contribute a column for us. Brian runs the amazing blog, Rupert Pupkin Speaks, where he constantly highlights movies from all decades. His knowledge of film always leave me in awe and it's great honor to have him contribute to this column. Check it out after the break. 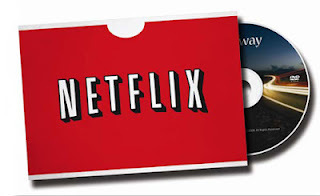 The list below includes many of these favorites which I am very pleased to see available on Netflix right now. 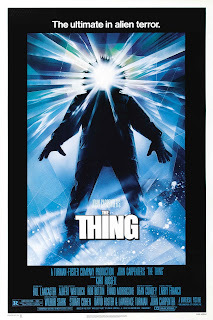 I realize everyone has probably seen this film by now, but it's my favorite movie of all time so I could leave it off. I've been a John Carpenter fan since the summer of 1986 when I saw BIG TROUBLE IN LITTLE CHINA in the theater two days in a row. Robert Altman is another of my favorite directors and his 70s output is a big part of that. So many amazing films(including 3 WOMEN, also on Instant). 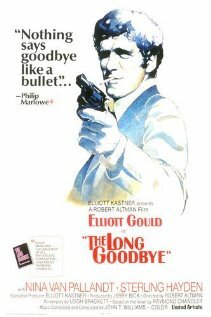 His revisionist noir starring Elliot Gould didn't totally hook me the 1st time I saw it. It's a very loose film and maybe I couldn't totally get on board with Gould's interpretation of a character I'd come to love from several films of the 40s. It has really grown on me now though and climbs in my esteem each time I see it. 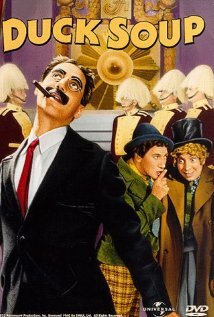 My favorite Marx Brothers film(though I love many), this wacky slice of lunacy truly encapsulates their genius. Many very famous bits here. Francis Ford Coppola's take on Antonioni's BLOW UP(which also influenced Brian De Palma's BLOW OUT) has really stuck with me over the years. 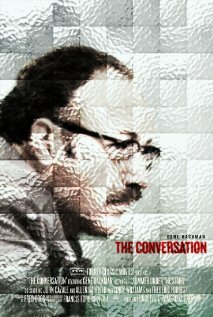 Gene Hackman in one of his best performances may be part of the reason why. Preston Sturges is a guy that everyone should know about. The Criterion Collection has made a nice effort to bring some of his films into the spotlight(along with some of the films of one if his contemporaries, the great Ernst Lubitsch)thankfully. This is my favorite of his films and well worth discovering if you haven't. 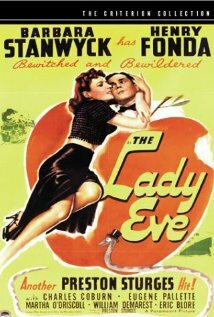 Barbara Stanwyck and Henry Fonda are wonderful. John Heard is one of my favorite actors, but since the 90s, he has been relegated to fairly thankless roles and this makes me sad. This movie, downbeat as it is, truly shows what he is capable of. Jeff Bridges(another of my favorites) & Lisa Eichhorn are also great in it. It's a mystery film, like THE LONG GOODBYE, that gets better with each viewing. 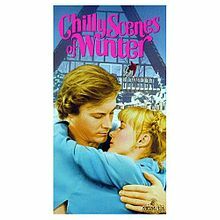 Another standout performance from John Heard here. 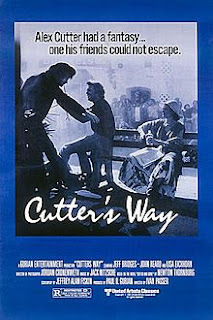 He plays a man obsessed with his ex-girlfriend(Mary Beth Hurt) in an unhealthy way. Peter Riegert is fantastic in this as are Gloria Grahame & Kenneth McMillan. 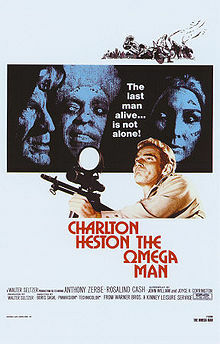 This is the movie that really made me a Charlton Heston fan. He's rather silly in this adaptation of Richard Matheson's I Am Legend, but I just can't stop watching it. Thanks again to Brian for the post. Next week Jonesy will be back with another great list of movies to check out.